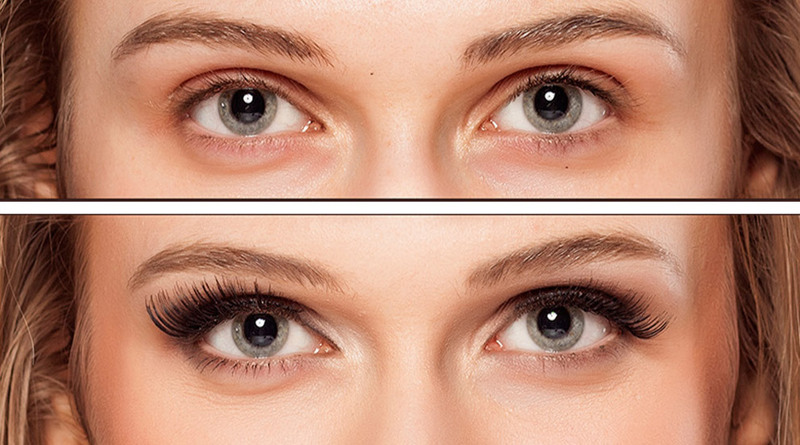 Lash Extensions for Instantly Stunning Lashes! 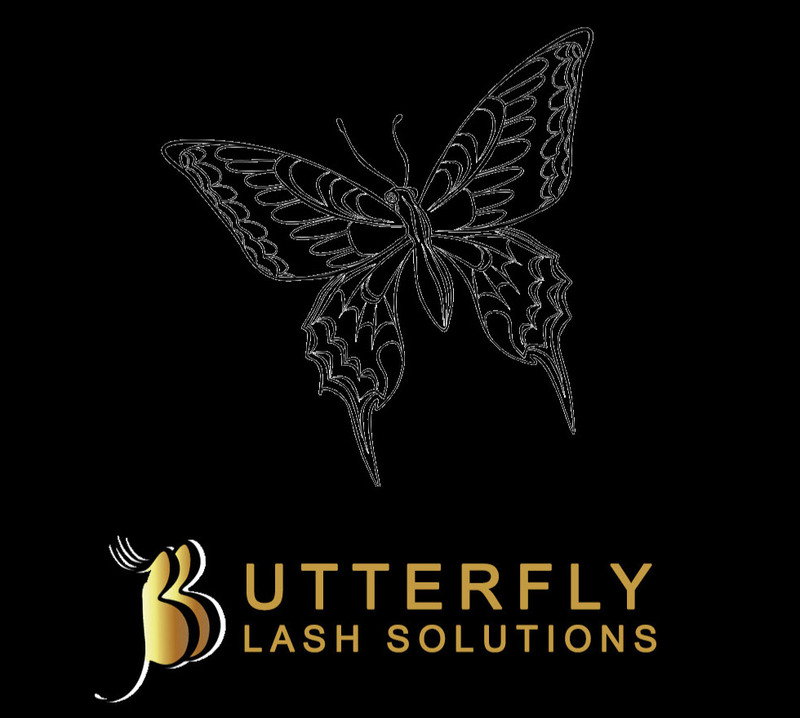 Emphasize the youth and beauty of your eyes with Butterfly Lash Extensions. in direct contact with your skin. They vary in thickness, curl shape and length. This allows each patient to have the individual look they desire, and it also provides great flexibility for a more dramatic look for special occasions. While there are many lash options out there, we have done our research and only use the softest, most durable, and highest quality mink lashes available on the market. We want them to last, and we believe quality is key. Proper application by a highly trained professional will leave everyone wondering “if you were born with those amazing lashes”. • The procedure will take two hours for the first time, full set application and anywhere from 60 to 75 minutes for a maintenance fill depending on lash care. • The procedure is non-invasive and completely safe. Lashes are applied to each individual eyelash and never in contact with the skin. You are positioned comfortably in a relaxed, reclined position on the bed and can listen to music, an audio book, or just take a nap. • When cared for properly, eyelash extensions can last up to four to five weeks. We provide simple instructions and recommend products that will keep your natural lashes healthy and strong. • On average and depending on your age,your cell renewal factor is every 28 to 60 plus days. We recommend coming in every 3 to 4 weeks for maintenance. This is similar to getting your nails done. Since your natural lashes grow and shed, it is necessary to fill in the new growth to maintain the look of thick full lashes. • Although mascara is no longer needed,it may still be worn. It must be water based mascara. Waterproof mascara or any type of oil based mascara will dissolve the bonding agent and shorten the life of your eyelash extensions. This also applies to removing mascara; you can only use a water based eye makeup remover. look for a special event, wedding or weekend getaway. How much time will I need for my lash application? Two hours for a full set of lashes and an hour to seventy five minutes for maintenance fill depending on desired look and condition of lashes. Thoroughly clean your lashes with a non-oil base gentle cleanser. Avoid moisturizer and/or foundation around your eyes. For proper adhesion of the under eye protective pad it is always best to come with a clean face! Yes, when applied properly by a trained, certified professional. The lash extensions are applied one synthetic lash to one natural lash and do not touch the skin. Your eyes will remain closed, covered and protected during the entire application procedure. What are lash extensions made of? thicknesses, curl shape, and length for a customizable combination to suite your desired look. 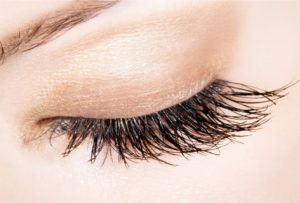 Lash extensions are considered weightless. You will not feel that you are wearing them. Typically it is not evident that you are wearing lash extensions. Most people think this natural look is your own.